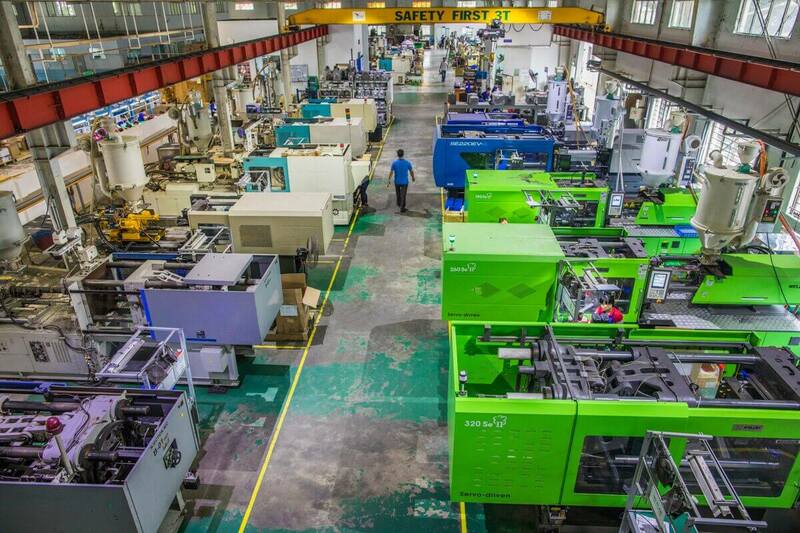 East West Industries offer a variety of injection molding machines to meet all of our customers injection molding needs. Injection molding tooling is offered with quick turnaround prototype molds available. EWI offers tooling warranty, providing full maintenance and replacement at end of life. Our tooling warranty covers from 200,000 – 1,000,000 shots based on requirements. EWI provides full maintenance and replacement at end of life. Low MOQs are acceptable. We welcome orders of 100 pieces or 1,000,000 pieces.